The iPECS eMG80 is a hybrid communication platform for voice and mobility services that offers affordable expandability, optimised for small and growing businesses. The iPECS eMG80 is ideal for businesses that have a mix of technologies or are planning to transition between technologies. 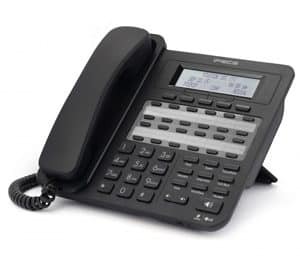 It can adapt to meet the changing needs of business with its advanced applications and Unified Communications. With iPECS eMG80, you can start small with 4-12 users and grow seamlessly to more than 100 ports. iPECS eMG80 delivers cost-effective communications to small and growing businesses and affordable expandability to medium size businesses. The Web Manager Install Wizard presents the basic installation in a series of steps for an easy basic installation in English or any other language. 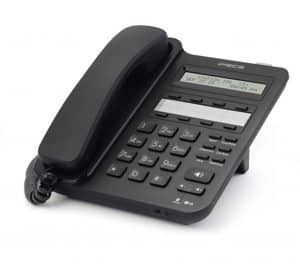 The rich feature set spans all the basic features and functions of a modern communications platform including call transfer, caller ID, music on hold and voicemail. 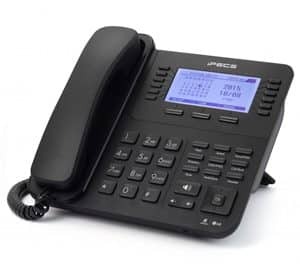 iPECS eMG80 platform includes advanced VoIP Technology supporting low-cost SIP trunking, on and off premise mobility, remote connectivity and multi-site networking.